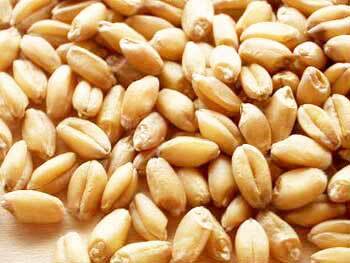 Our company is looked upon as one of the most staggering Wheat Seeds Suppliers in India. The unmatched quality and inexplicable freshness of the Organic Wheat Seeds has attracted international clients to place bulk orders. Customers are also eased with the availability of the Hybrid Wheat Seeds in the array to meet the specific requirements. Additionally, the Natural Wheat Seeds are hygienically packed ensuring zero availability of the external pollutants.